Tired of calculating individual prices in a group meal? 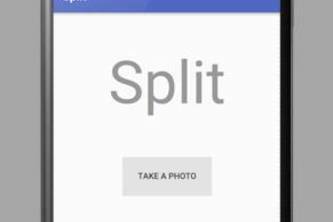 Scan and process your receipt with Split! Learn movements. Track, share, and practice body motions. What's your move? Learn movements. Track, share, and practice body motions.